Camera is one complicated and confusing piece of electronic to understand. 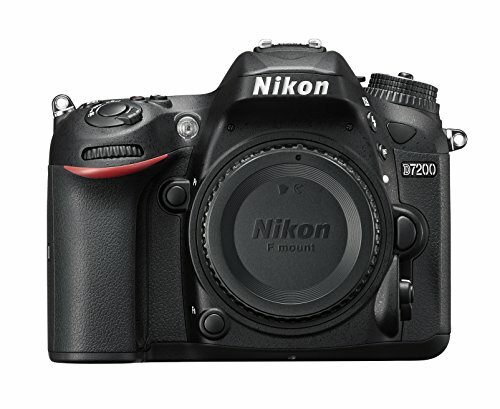 I am here to teach you everything about modern Digital Single Lens Reflex or DSLR cameras. What should you consider when buying a new camera? This “All about Camera” guide will help you out. Cameras labeled with “Body Only” do NOT have lens included. You must buy the lens separately. Mark “x” represents the generation. Mark ii = 2nd Generation, Mark iii = 3rd Generation. Canon’s autofocusing is done by the camera with the focusing motor built in to the lenses. 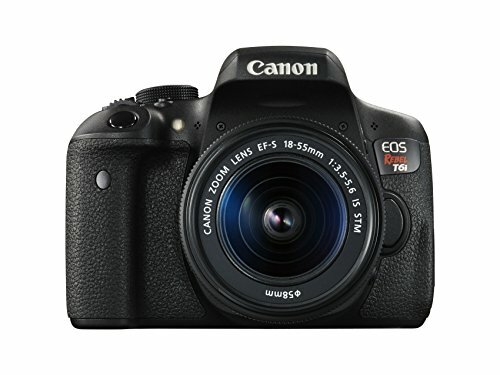 All Canon DSLR cameras have EOS system that allows you to autofocus. All Canon lenses have built in focusing motor. You should not worry about autofocusing if you are Canon user. Nikon’s autofocusing can be done by the camera or the lens depending on what camera and lens you use. 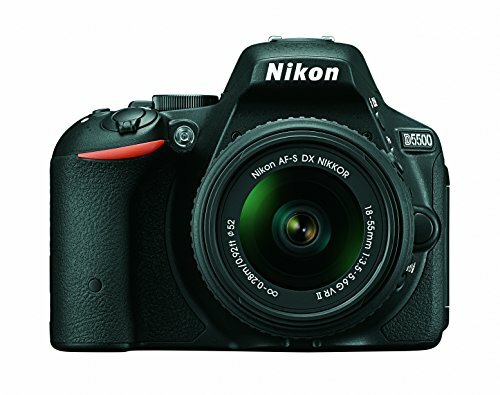 Nikon’s D3xxx and D5xxx DSLR cameras do NOT have focusing motor built in, so you must purchase a lens with the focusing motor. AF lens on D3xxx and D5xxx DSLR cameras will NOT autofocus, you must purchase AF-S lens which has the focusing motor in the lens. 3 or 4 digit model number in all countries except in United States and Japan. U.S. uses Canon Rebel T”n” model. Japan uses Canon Kiss X”n” model. 1 Megapixel (MP) means 1 million total pixels. Megapixel is misunderstood due to phone advertisements bragging about their megapixels in the phone. Typical monitors have 1920×1080 resolution, which is about 2.0736 million (2,073,600) total pixels. Mathematically, we can say 2 MP camera can capture a picture that you can see in full screen in your monitor without seeing any pixelation in your picture. Even though this is mathematically true, it is not quite true, visually. Curved lines or diagonal lines will appear pixelated in 2 MP picture because of our retina. In order for our eyes to see a curved line without any pixelation, it must achieve at least 240 pixels per inch (PPI). 1920×1080 image on 15 inch screen has about 150 PPI. For our eyes to see an image that is 1920×1080 without any pixelation, we have to use 9 inch screen, about size of a tablet. This is why MP is important in terms of image quality. Megapixels do not determine the image quality of a picture, rather it certainly determines the sharpness at a given screen size or printing size. Recent DSLR’s should give you sharp and great images. You should not be worried about your DSLR having some amount of megapixels. If you are planning to buy an older camera, I recommend 12MP or higher for optimal sharpness. Before digital days, we used film cameras. This is where the term “full frame sensor” or “cropped sensor” came out. Full frame sensors have same sensor size as the film cameras, which is 36mm x 24mm, while cropped sensors have much smaller size compared to the full frame. Crop factor is used to calculate how much of zoom effect is shown on the image when picture is taken. 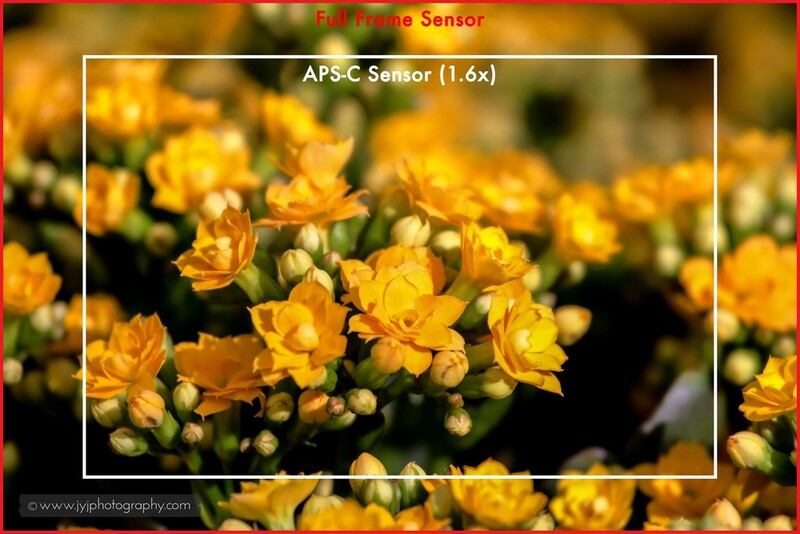 Crop factor of full frame sensor is 1, meaning there is no zoom effect. On the other hand, Canon APS-C sensors have a crop factor of 1.6, resulting 1.6 times of zooming effect on the image. So, that 50mm lens you use on a full frame camera is not 50mm on APS-C sensor, instead, it will be 50mm x 1.6, which is 80mm. Nikon DX sensors have a crop factor of 1.5, slightly bigger sensors than Canon’s, but final images are roughly about the same size. Each camera manufacturers have different size of cropped sensor. Nikon DX or general APS-C sensor has a crop factor of 1.5 while Canon APS-C sensor has a crop factor of 1.6. The image will appear bigger than it supposed to be, or capture less than what the lens can actually see. APS-C cameras can only capture the center part of the lens. However, that means there are more pixel in the smaller area. Note that when you use APS-C or DX camera, multiply your focal length by what ever your crop factor is. For example, if you have Canon 70D and using Canon EF 85mm f/1.8 USM lens, multiply the focal length by 1.6, 85 x 1.6 = 136. So, if you use cropped sensor you actual focal length is multiplied. In this case 85mm lens will be effectively 136mm lens. This is a disadvantage of the APS-C cameras when taking a landscape photos where you want to capture in a very wide angle. However, in wildlife photography where you can never get closer to the subject, this is a great advantage of the APS-C cameras. Longer effective focal length, great for wildlife photography. Much cheaper than full frame cameras. Can use both EF and EF-S lens. Longer effective focal length, worse for landscape, street, or any other photography where cropping is uncommon. Considerably poor ISO performance, especially older cameras. Full frame sensor has same dimension as the film camera which is 36mm x 24mm. Due to its larger size, ISO performance (amount of noise when high ISO is used) is significantly better than APS-C or DX sensors because of the surface area of the light hitting the sensor is greater than APS-C or DX sensors. However, due to its bigger sensor, it has poor sharpness when the images are being cropped. It’s a full frame, many beginners, amateurs, and students dream about. Great and superior ISO performance, I’ve seen ISO 6,400 images with hardly any noise. Great for landscape and street photography. Lots of details! Extremely high price, this is why most people cannot enter the world of full frame. 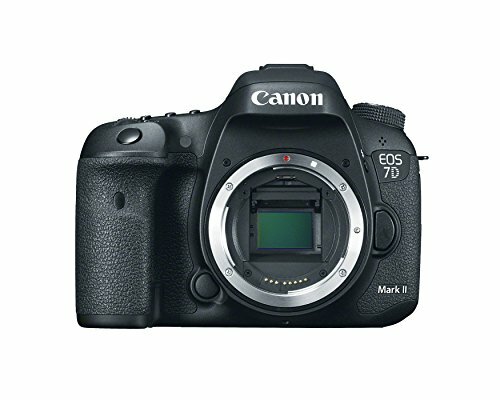 Canon 6D is the cheapest full frame camera available at the moment. Lose sharpness when images have to be cropped. Wildlife photography is an example. If you can reach the subject using 400mm, 500mm, or even 600mm lens, this should not be a concern. But who can afford several thousand dollar lens that easily? Not many. Only available in prosumer level. Why can’t manufacturers let the consumer enjoy the full frame like they did for the film cameras? Image on the right is an example of how much of zooming effect is done when APS-C sensor is used. It is a significant difference. If full frame is a must, unfortunately, you must pay premium to buy the full frame camera. We covered the basics of DSLR cameras. You now know more about DSLR than 80% of the DSLR owners! Now, it is time to choose a right camera body for you. Visit my “What Camera should I Buy?” guide to choose a right body for your photography. Are you purchasing a new lens? Are you have hard time deciding which lens to buy? Let me help you! Visit my two lens buying guides to see what lens is right for you!